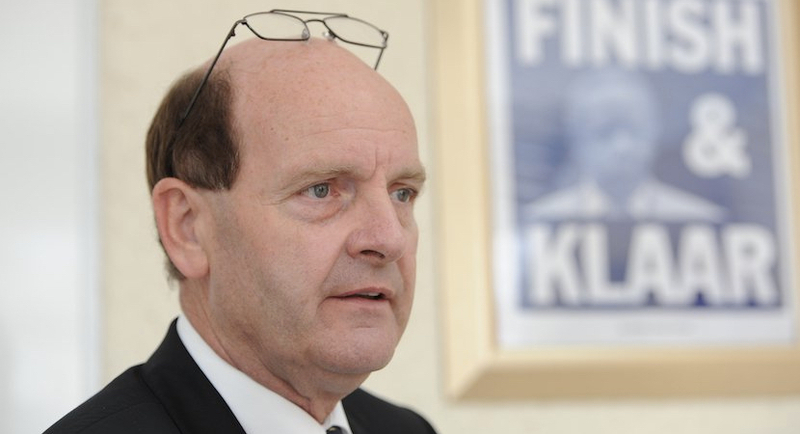 There’s no misinterpreting forensics sleuth Paul O’Sullivan when he says the appointment of the new head of the Independent Police Investigative Directorate, Victor Senna, is “State Capture 2”. 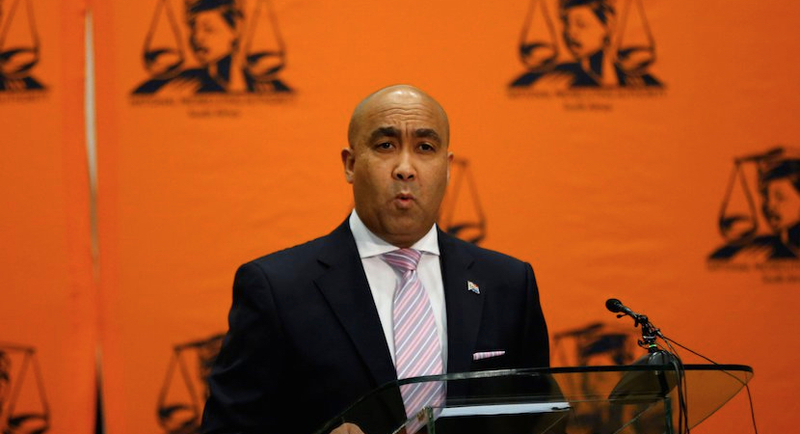 Maimane v O’Sullivan – Round two. Now the gloves are really off. 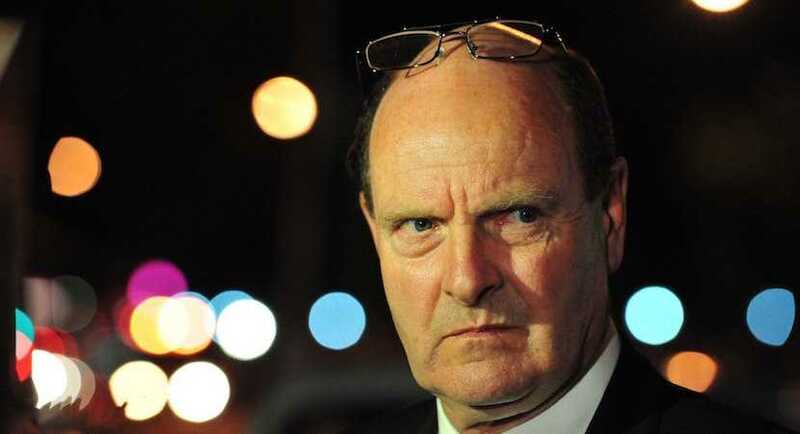 Paul O’Sullivan is a long-time friend and associate of President Cyril Ramaphosa. 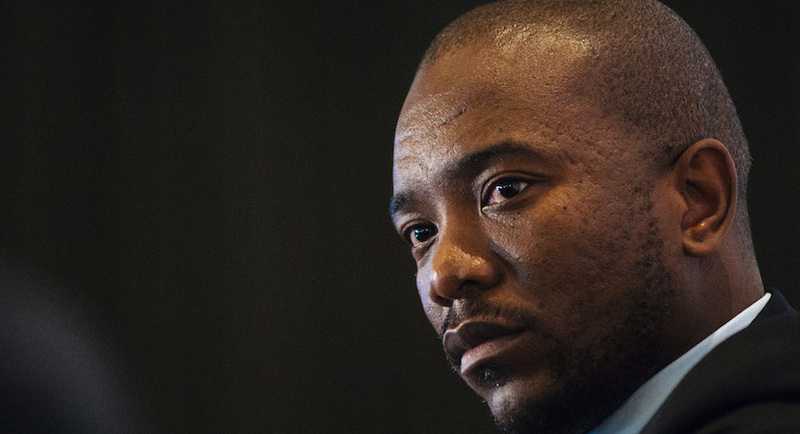 DA leader Mmusi Maimane, who is attempting to tar Ramaphosa with the same brush as the Zuptoids and/or the Watsons, is not. 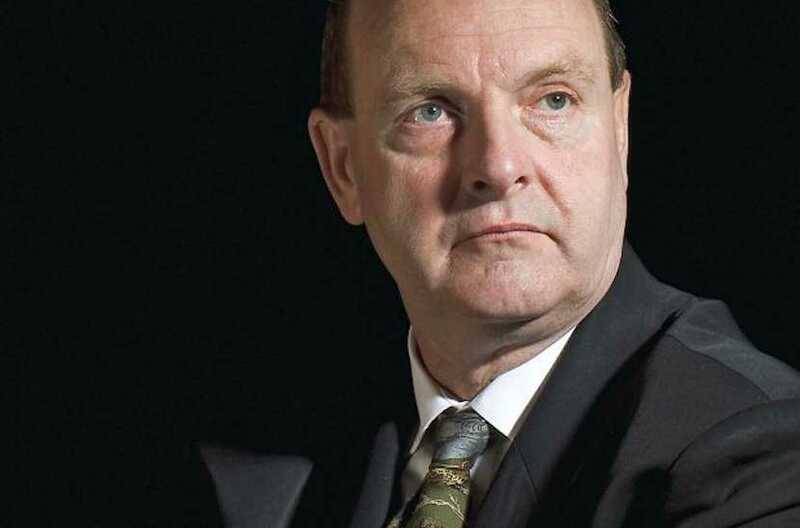 When the definitive book is written on a band of hardy individuals who shielded South Africa from being overwhelmed by State Capture, Paul O’Sullivan’s name will feature prominently. Best of 2018: O’Sullivan to Abrahams: Tidy up your desk. You’re history. 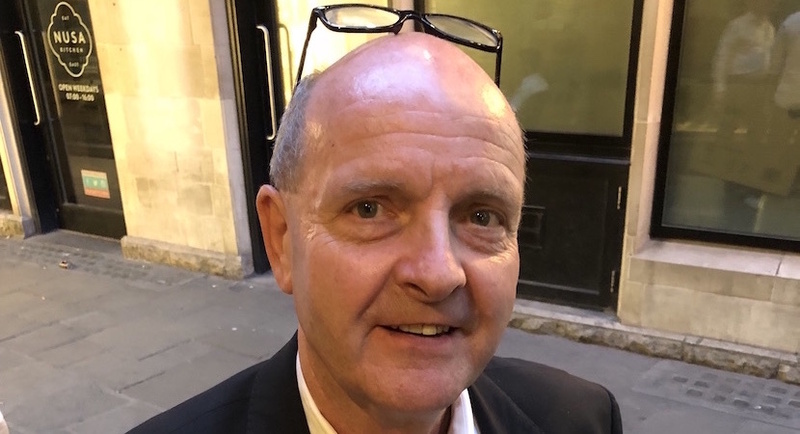 As the walls close in, Forensic for Justice’s Paul O’Sullivan feels it is now time, with Cyril Ramaphosa in power, that NPA head Shaun Abrahams leaves his position. 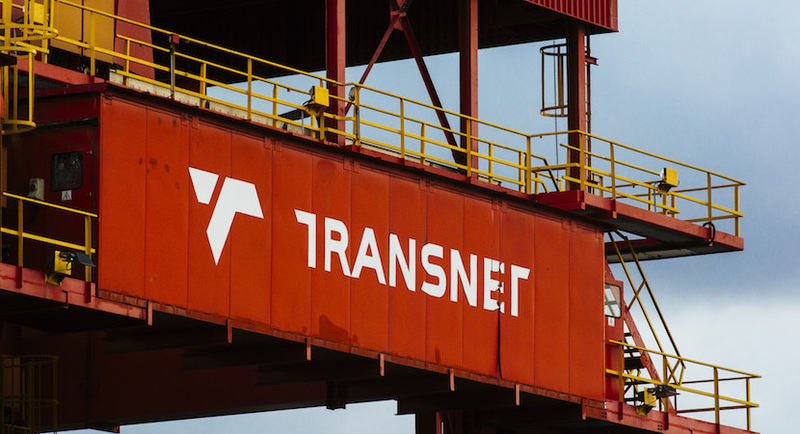 In this interview, O’Sullivan explains why he believes that Andile and Cyril Ramaphosa are not corrupt with regard to alleged kickbacks from Bosasa. The ball is back in the Sunday Times court as it battles with what is an existential crisis to any media corporation or business – credibility. 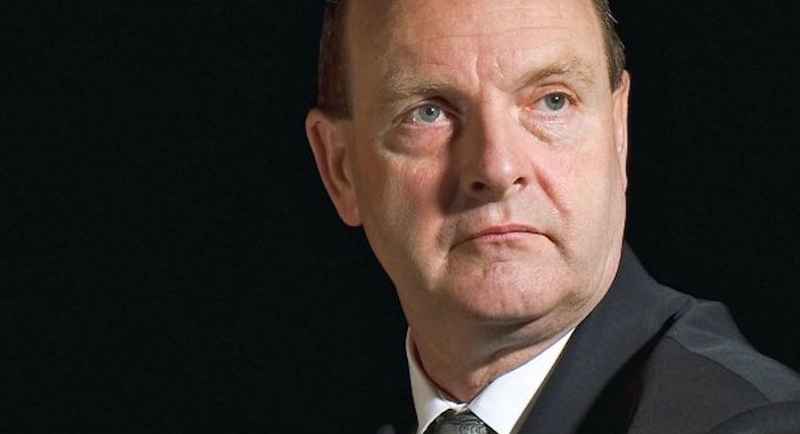 Following an interview on eTV corruption buster Paul O’Sullivan has decided to suspend his planned action against the Sunday Times.